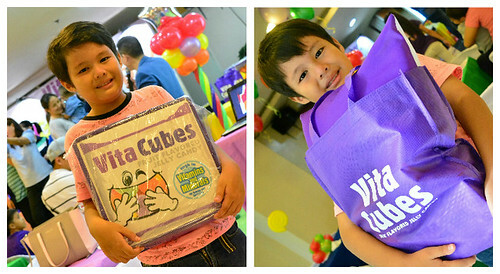 Last Saturday, we joined the Vita Cubes 2 Good Fun Day held at Active Fun BGC. I brought my entire family along with me; hubby and my two kids. We arrived there just in time. There were few people that moment so we were able to take a good shot of the venue. I love the colorful theme. 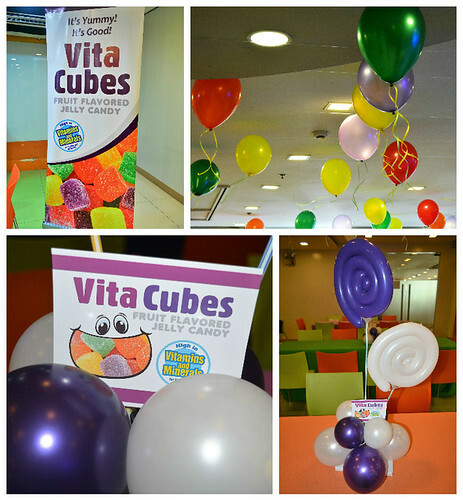 You'll see red, green, purple, orange and yellow all around which also represents the different Vita Cubes fruit flavors. We don't allow our kids to eat too much candy. We want them to avoid it as much as possible. As we all know, sugar and other additional ingredients may carry certain health risks. We even came to a certain point where we would only allow our eldest son to have candies on weekends. This was when we were trying to help him get away with it. Well, it pays off because he doesn't usually asks for candies. 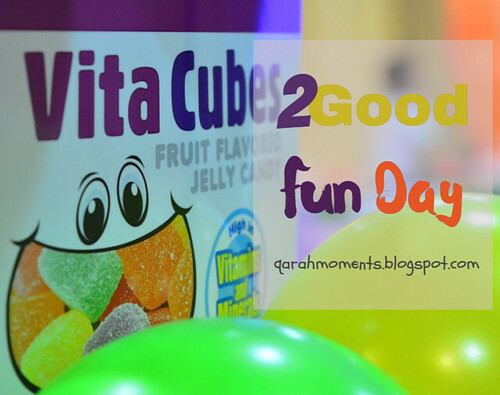 This event was our first encounter with Vita Cubes. We've been seeing it in local drugstores and I remember one time, my son asked me to buy him but I didn't permit. It's funny because I told him it's not a candy. 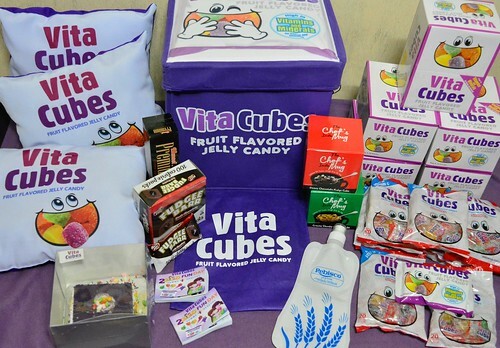 So what really is Vita Cubes? 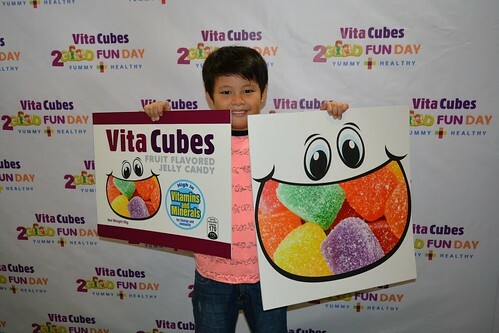 Vita Cubes are cube-shaped jelly candies that come in five different fruit flavors - strawberry, apple, grape, orange, and mango. 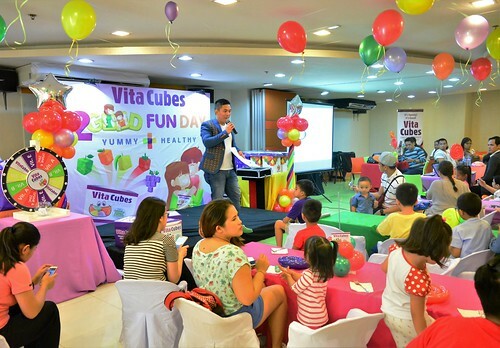 Aside from having delicious taste, Vita Cubes is fortified with essential vitamins and minerals that are important for growing chidren. Contains 79% of the child's RENI. Aids the body in proper growth and energy production. Also helps in calcium absorption. Contains 70% of the child’s RENI. Zinc is also known to help in proper functioning of the immune and digestive systems, energy metabolism, and in increasing the rate of healing for wounds. Contains 40% of the child’s RENI. Helps in increasing body's immunity to fight infections. Also plays an important role in ensuring healthy eyes and bone development. Supplies 30-70% of the child’s RENI. Promotes growth and strength. Stimulates child’s memory in their formative years. Helps boost the oxygen circulation in the body, especially the brain, which in turn will improve concentration. Helps convert carbohydrates and fats into energy. Supplies 30% of the child’s RENI. Helps form and repair red blood cells, bones, and tissues. Helps your child’s gums stay healthy. Strengthens your child’s blood vessels, minimizing bruising from falls and scrapes. Helps cuts and wounds heal, boost the immune system, and keeps infections at bay. Helps the body absorb iron from food sources. Supplies 45% of the child’s RENI. Boosts the immune system and helps the body fight germs. Keeps blood vessels open wide enough for blood to flow freely. Helps the cells of the body work together to perform many important functions. When I found out about all these vitamin contents, it's like Wow! This candy is something that I can give to my kids without feeling guilty. 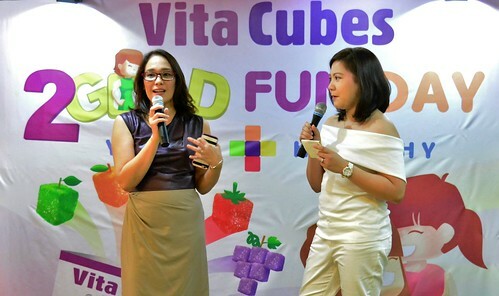 Fellow Mommy blogger, Mommy Frances of Topaz Horizon was our guest and she shared about how her kids love Vita Cubes. I also had a photo op with her. The kids enjoyed the games and activites prepared for them. My son who is very competitive joined almost all the games. He got consolation prizes and when he won the longest voice, he took home these goodies. 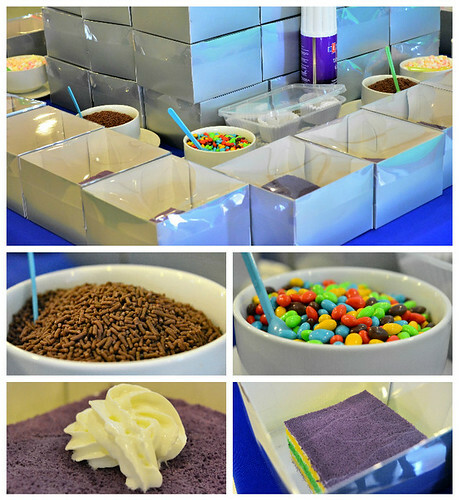 There was a cake booth near the entrance and each kid was given a square cake for them to decorate and eat. My second son, Gael enjoyed this multi-layed cake decorated by his Kuya. They both devoured it. 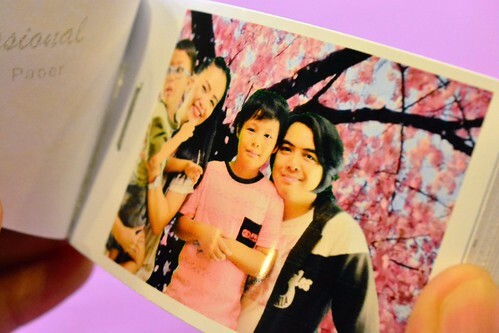 There was a Flipbook Booth where you can have your photos taken. This is not the usual photobooth. 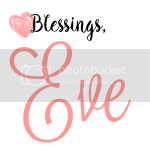 This is something new to us and we were amazed! At first we were wondering what will be the outcome of the pictures since we were told by the photographer to do different moves/poses every second. When we saw the flipbook, it was really nice! If you flip it, it's like the pictures are moving because of the different shots. My son even had a second round to have his own, solo flipbook. We were also entertained by a magician who performed some tricks and illusions. The kids were all attentive and were really amazed. The fun didn't end there because the kids were also given an hour free pass inside Active Fun! My son really had a great time. 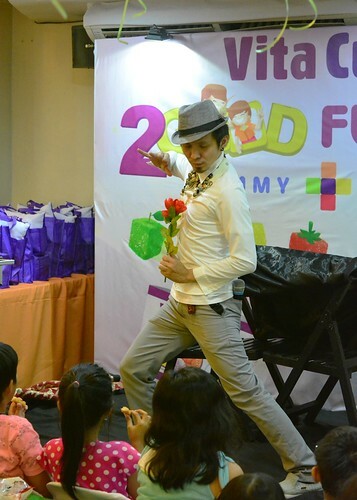 If the kids enjoyed this fun-filled event, so as the mommies and daddies. 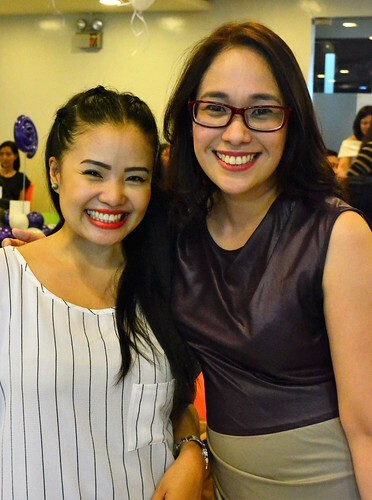 I met fellow mommy bloggers and it was nice to finally see them face to face. I must admit, I love this community! 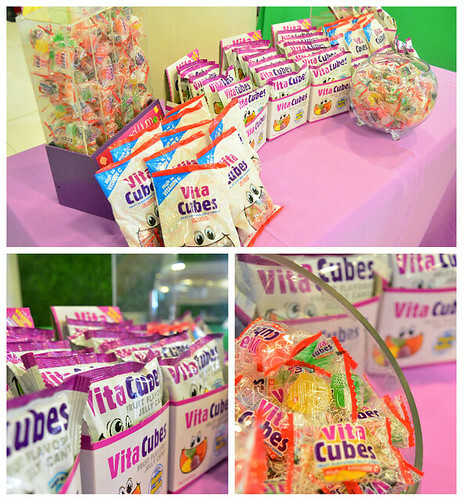 Thanks to Vita Cubes and Mommy Bloggers PH for this wonderful treat!